WILLIAMS first Grand Prix victory since 2004 was overshadowed yesterday by a terrifying fire that destroyed their pit garage after the Spanish Grand Prix. Luckily, there were no serious injuries although 31 people had to be treated for smoke inhalation. Seven mechanics remained in hospital overnight, bringing down a dark spell on the first European race of the season. 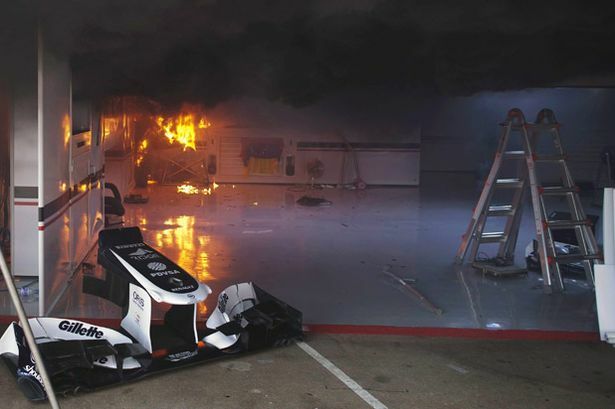 The fire began in the back of the garage and spread feriously, with black smoke billowing out of the front, sending panic across the faces of team personnel and the worldwide media. It happened around 90 minutes after the race yesterday, with the team basking in the glory of Pastor Maldonado’s amazing win in Barcelona. The team have confirmed that the blaze started in the fuel area. Spanish police and the fire service are still trying to establish the cause today. This is possibly through an explosion from a KERS unit as fuel leaked out of Bruno Senna’s car that was being dismantled following his early exit from the race on lap 14. The fuel ignited and within seconds, the whole garage was alight. Maldonado’s car was still in parc ferme at the time, having its scruitneering check but Senna’s car was gutted. The Formula One fraternity came together with rapid help from the nearby Caterham, Toro Rosso, Force India and HRT teams to bring the blaze under control. Some Caterham and Force India members had to have treatment also for smoke inhalation afterwards. The Caterham garage also took damage in the inferno. Teams have already announced that they will give Williams some spare parts should it be required for the Monaco Grand Prix in a fortnight’s time. This is the second time there has been a fire in the paddock this season, as Lotus hospitality suite was destroyed in Malaysia following a refrigrator fire, which lost a significant amount of Kimi Raikkonen’s race equipment for the weekend. There is likely to be a health and safety investigation into garage procedures and also, there will be question marks about the future of KERS in the sport, especially after an incident like this. It is a sad and sorry end but fortunately not a tragic one to what had been an amazing result for the Williams Formula One team. F1 today can breath a sigh of relief at one of the biggest escapes of recent times. 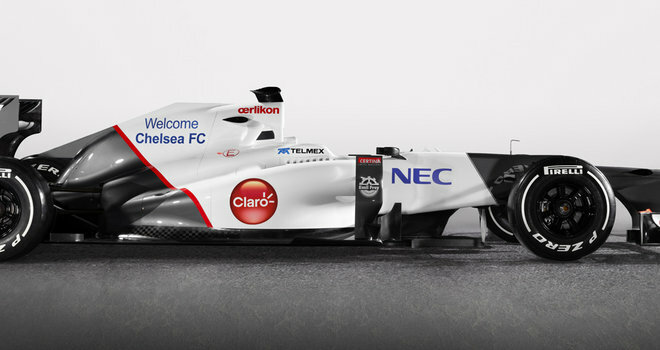 FA CUP finalists Chelsea and the Sauber Formula One team have announced a surprising link-up between the two parties. The result of Monday’s news will see both organisations carry each other’s logos around their places of sporting events. Chelsea showed off the partnership with advertising hoardings backing the Sauber team during their 2-0 Premiership loss to Newcastle United last night. Sauber have carried some messages on their car at the Bahrain Grand Prix saying “True Blue” which might have given away an indication of the potential deal. It will be big for the Swiss team, that is now in its 20th season of competing in Grand Prix racing as their car has been missing sponsors on a regular basis since BMW’s withdrawal from the sport at the end of 2009. Sergio Perez’s stunning second place finish in Malaysia will surely have played a part in the West London club agreeing this deal with Sauber. The relationship is believed to promote sporting and business ventures together and the two will work on merchandising, sports science and sponsorship opportunities. Either way, the deal works very well for Sauber and continues their impressive start to 2012, especially if as it turns out, to have a link-up with the potential new Champions of Europe. THE Lotus Formula One team has had a protest about Mercedes GP’s innovative rear wing thrown out by stewards at the Chinese Grand Prix. Murmurings from rival teams including world champions Red Bull Racing relate to a system which combines the front wing with the rear wing DRS overtaking device. Some teams claim the system gives Mercedes GP half a second advantage and it might play a role in the team’s improved qualifying performances. However the DRS system is only allowed to be used in one zone during a race and with just one point from two events so far, there don’t seem to be a great deal of benefits to the system. It certainly doesn’t carry the similar benefits the double diffuser did in 2009, which Brawn innovated and gave his team a massive early and legal advantage over the chasing pack. With this latest protest having been rejected, Lotus need to focus on their own efforts of moving their cars up the grid rather than complain bitterly about a system that barring a sudden u-turn from technical delegates at the FIA, is legal. LEWIS Hamilton will not be starting Sunday’s Chinese Grand Prix from pole position. The 27-year old Brit confirmed to Sky Sports News this morning that his McLaren team have to change his gearbox following an issue was discovered by the team after the race in Malaysia three weeks ago. 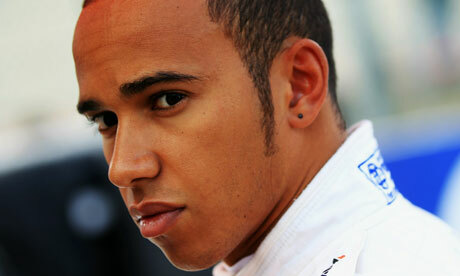 Hamilton revealed to Sky Sports F1 reporter Natalie Pinkham that the team will change the gearbox on Saturday morning. It means he will have a fresh gearbox for the race on Sunday, but at a cost of starting no higher than sixth for the race. Current regulations in Formula One mean a driver has to have a gearbox that lasts for four successive races as part of bduget restrictions. A free gearbox without grid penalty is only allowed if a driver failed to finish the last race, so that could apply to both Kamui Kobayashi and Romain Grosjean here as they recoreded DNF’s in Sepang. 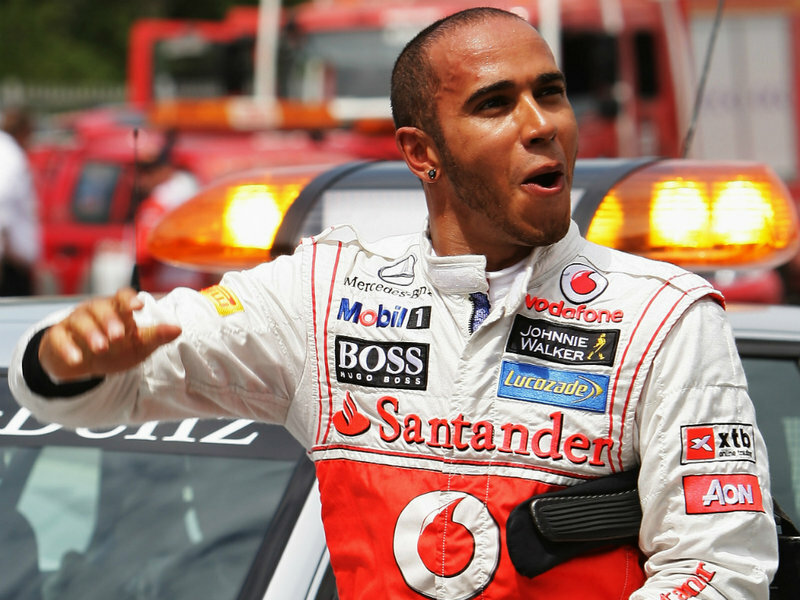 Hamilton had been on pole position for the first two races of 2012 but has only managed to convert them into two podium finishes so far. With a significant upgrade brought by McLaren to Shanghai this weekend, he will be hoping for one of his famous charges to the top step of the rostrum on Sunday. Born in Dublin in 1948, Jordan has had a colourful involvement in the sport ever since 1991, when his team made their debut. It took eight years for victory success, when Damon Hill led Ralf Schumacher home to a famous 1-2 finish at the Belgian Grand Prix. 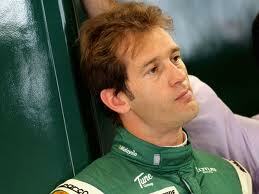 After 250 events, he sold his struggling team to Midland F1 in 2005, which is now known as Sahara Force India. 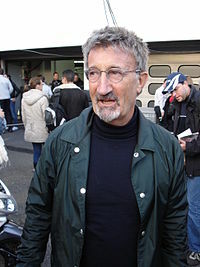 He has been part of the BBC F1 presenting team since they regained UK TV rights of the sport in 2009. He has received the honour due to his services for motor racing and also, his fantastic charity work. Jordan is a patron of the child cancer charity CLIC Sargent. Having been absent from the BBC F1’s team in Malaysia, it is belived that EJ will be back for the corporation first live event of the season in Shanghai on April 14-15. PIRELLI have announced their driver line-up today in the role of testing the latest tyre developments. Former Virgin driver Lucas di Grassi will be joined by axed Toro Rosso star Jaime Alguersuari. The Spaniard, who turned 22 years old last week, will return to the F1 cockpit for the first time since his former employers decided to replace him with Jean-Eric Vergne just before Christmas. 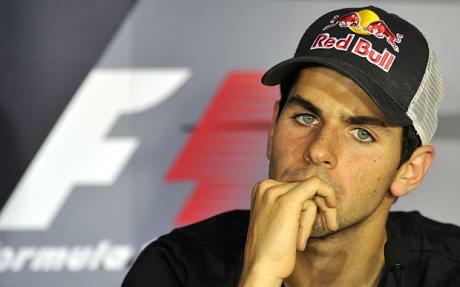 This season, Alguersuari is going to combine his role with a job being an expert analyst for the commentary team on BBC Radio Five Live. 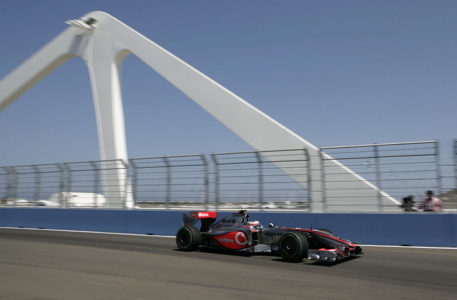 Pirelli have upgraded their test car to a 2010 Renault chassis, having ran a 2009 Toyota for the past two seasons. Pedro de la Rosa, Nick Heidfeld and Romain Grosjean have previously used the role as a parachute into getting back into F1 competition. Now, with this move, Alguersuari has every chance of following in their paths. LESS than 24 hours after Bruno Senna’s stirring drive to sixth place in the Malaysian Grand Prix, the restructuring of the Williams Formula One team continues. 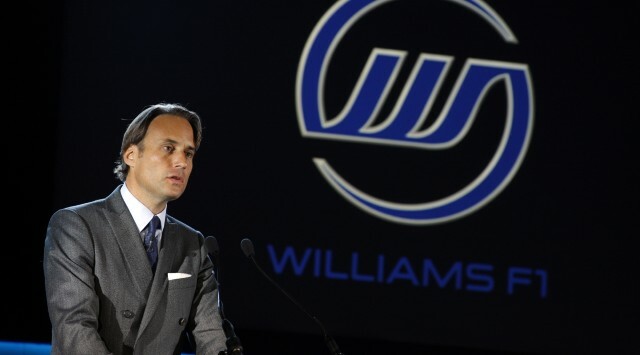 The chairman of Williams, Adam Parr has resigned. Reaction to this news has been seen as a surprise, many believing that Parr was the figurehead of the team to ultimately replace Sir Frank Williams. Senna’s sixth place result yesterday means that the team has already collected more points than it did in the the whole of 2011. Team-mate Pastor Maldonado crashed out from the same position in Australia last weekend. Following the promising signs of competitiveness Williams has shown in the first two races of 2012, this news shows no-one can rest on their laurels in F1. Nick Rose will take over next week, appointed as non-executive chairman. No reason has been given for Parr’s sudden departure. – A charted history of every country that is hosting a Grand Prix this season ,with archive footage through YouTube. – Biographies of drivers in the sport from the last 25 years (1987 onwards) both legends and those who weren’t so good. There will be two of these every weekend and this feature will begin at next week’s Malaysian Grand Prix. – Detailed reports from Friday practice, the Saturday qualifying session and of course, the Grand Prix. – Selected driver quotes from the race weekend. – A driver rating tracker after the race, analysing the performances of all 24 competitors during the weekend and scoring them to see who is my no.1 at the end of the season. – Plus, some other special features during the season. This weekend, due to a family occasion, my race report won’t go online until Monday evening and qualifying report is unlikely – but my aim is to keep you up-to-date with the latest news throughout. Also, you can follow me at @Siwri88 on Twitter. 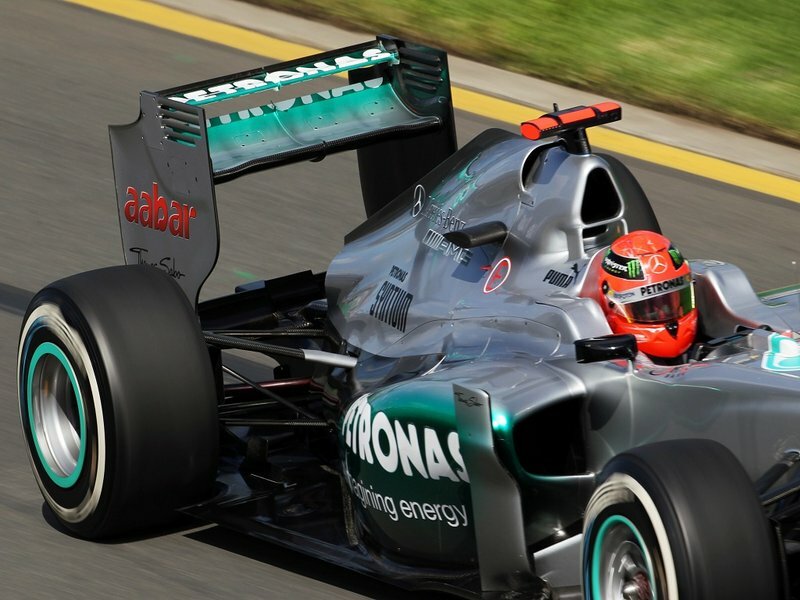 I look forward to blogging during the 2012 season; FORMULA ONE IS BACK!! I will keep you updated during the 2012 season. F1 SUPREMO Bernie Ecclestone has hinted that from the 2013 championship, there will only be one race in Spain per season. Currently, the country holds two races per campaign, with the Spanish event in Barcelona and the Valencia Street Circuit staging the European Grand Prix. Although the president of the Circuit de Catalunya, Vicente Aguilera has come out and denied a certain agreement, it is believed that negotiations are ongoing. It would be seen as a radical solution, considering Valencia’s general unpopularity with F1 drivers, fans and journalists alike, along with the growing economic crisis that is engulfing Europe. If the agreement goes ahead, it could see Barcelona not hosting an event on a yearly basis for the first time since 1990. It has often been recognised as the European season opener, since Imola was dropped from the calendar six years ago. They wouldn’t be the first country to alternate in track venues. Germany has the same policy with the Nurburgring and Hockenheim, visiting the latter in 2012. Currently, the F1 schedule stands at 20 races, with a brand new race in the United States in November and the return of the Bahrain Grand Prix. Ecclestone is keen to extend the season to 25 races, although this is likely to face stiff competition from the remaining members of FOTA. THE Williams Formula One team announced today that team founder and owner, Sir Frank Williams will step down from the board at the end of the month. Frank’s daughter Claire will join the board on April 1, as director of marketing and communications. However, Sir Frank will remain as team principal of Williams for the time being. Williams are going through a changing period, which is seeing many of the established guard stepping down or moving on. Sam Michael left last September to become sporting director at McLaren, Rubens Barrichello has moved on to the US racing scene, having accepted a drive in IndyCars next season and Patrick Head stepped down just before Christmas from his position as Director of Engineering. Recently, Bruno Senna and Pastor Maldonado were confirmed as drivers, Adam Parr was appointed chairman and Mike Coughlan, formerly of Arrows and McLaren has taken Michael’s job as technical director. 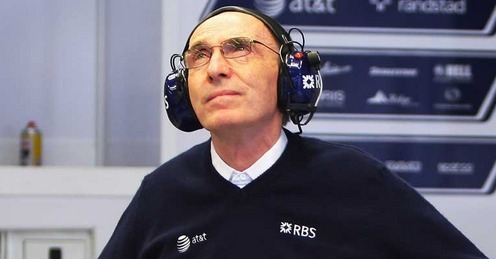 Although Sir Frank Williams will remain a senior figure within the Williams Formula One team, his role has been reduced in recent years and this is another step towards the exit door. Ultimately, off the back of their worst season since 1977, evolution is what Williams have needed for some time. See below for an interview Sir Frank did last year with the BBC’s Jake Humphrey about his life in Formula One.